The moon is shining its fulness upon us on the night between the 10th and the 11th. 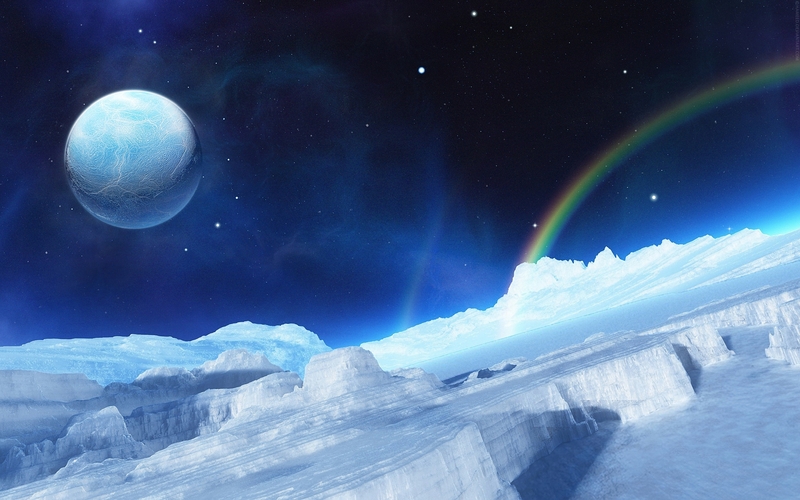 It is called the Ice Moon. The Ice Moon is a good time to reflect; to go deeply within ourselves. Whilst nature is full of outer stillness, the trees and plants that seem asleep still are active in their deep roots in the earth. Likewise we need to go within. We cannot seed our dreams on frozen ground, we need to dig deep to reach fertile grounds at this time. There will also be a lunar eclipse when sun, earth and moon are aligned. With the earth in between, this casts a shadow on the moon, making it early invisible for a bit. This often reflects on ones emotional life where you may feel out of touch with your feelings. Looking at the things you have a hard time dealing with and letting go of the blocks that go with it, is extra beneficial at this time! During this meditation we will once again connect with the energy of Archangel Jeremiel. 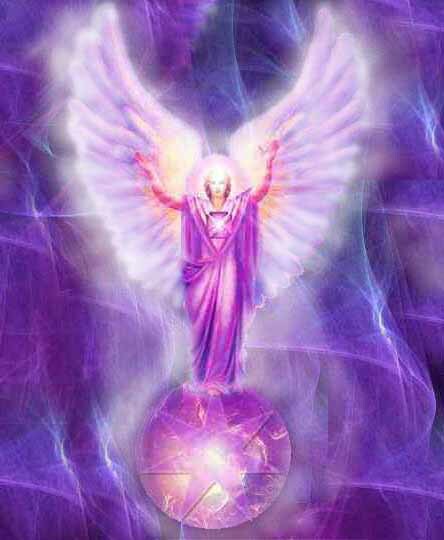 This archangel helps us to have pure spiritual vision and he gives us divine guidance in our life. He can help us find our life purpose and live it fully. Maybe you know your soul purpose already, in which case he can help you to keep in mind this objective clearly. He will help you clarify the next step on your path. Begin by clearing your space . I always do this by calling in a column of light and asking for the platinum net to be brought down through the room. 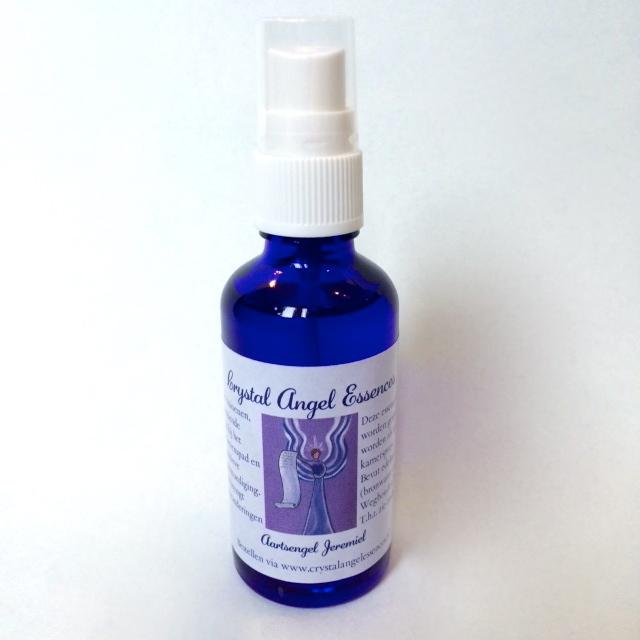 I also use the aura spray Archangel Michael Crystal Angel Essence. The Jeremiel essence will be a lovely addition to this meditation as well. Imagine roots growing from your feet into the earth. If you have questions about your life mission, you can ask the Archangel about it. Let the visualization unfold. You may see visions of your future, read words about your mission or gain insights. If nothing comes, you can now reinforce the intention that you will clarity in the next few days. This entry was posted in Angel meditation, Light work, Moon Meditation and tagged 2017, angel meditation, archangel jeremiel, crystal angel essences, February 11, full moon, ice moon, Lunar eclipse, meditation on February 10, 2017 by Angel Light Heart.